Best seller! This is a 12” x 9” 28# white catalog envelope with a 12” top opening. 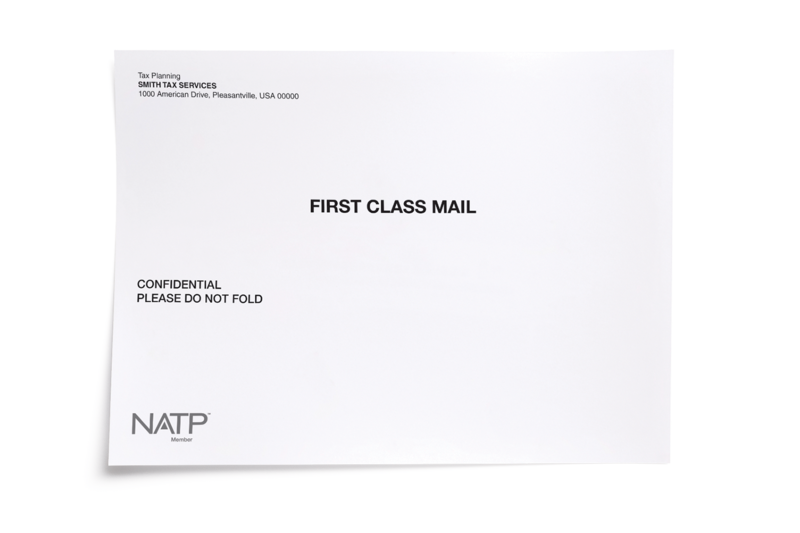 Make a professional impression on your clients with these personalized envelopes. This product is great for increasing your brand recognition, while making sure the information you send to clients never winds up in the wrong pile. For nonpersonalized option, see envelope #500A. Personalized envelopes must be purchased in quantities of 250 or more. Step 3 – After you have approved and submitted your proof add the quantity you wish to order (250 minimum) and Add to Cart.